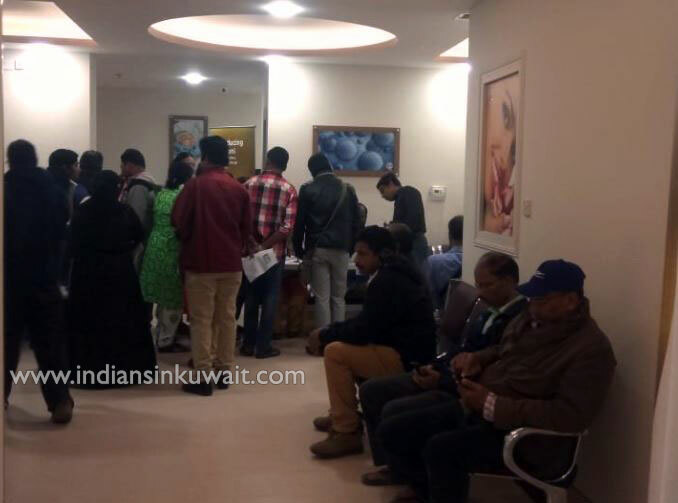 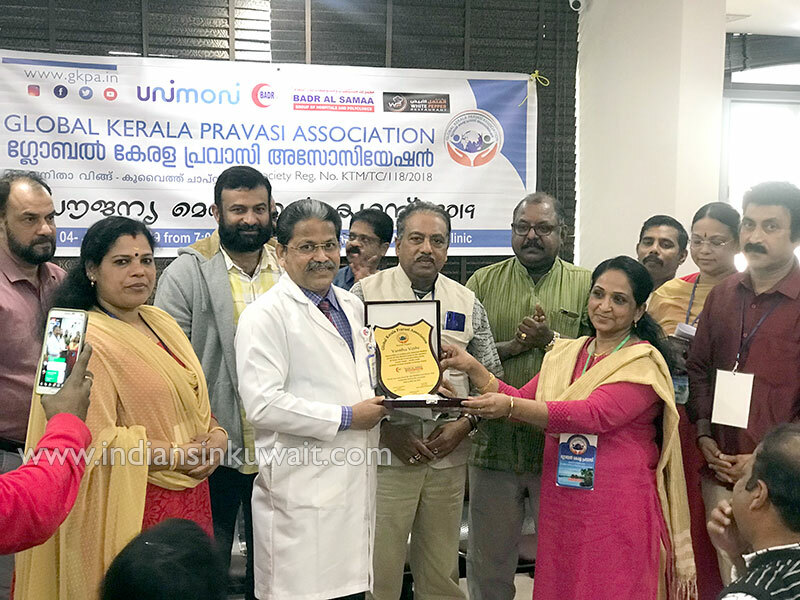 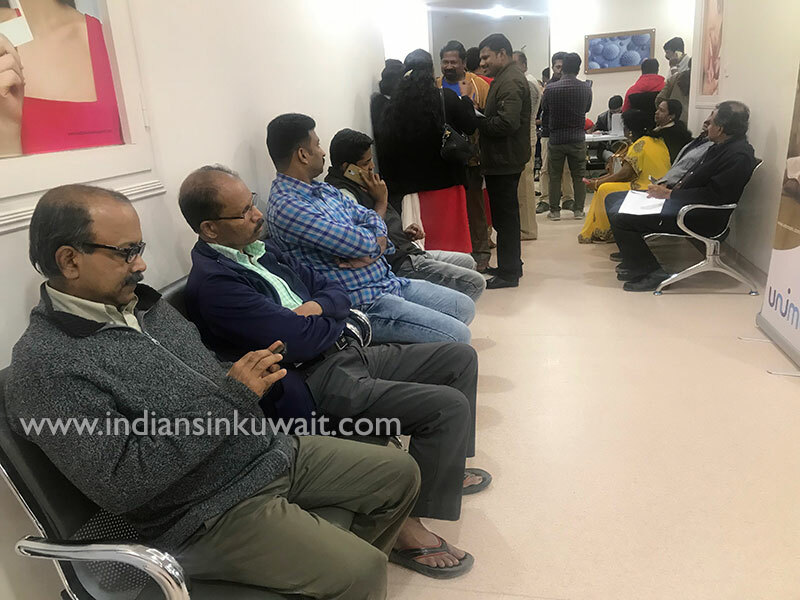 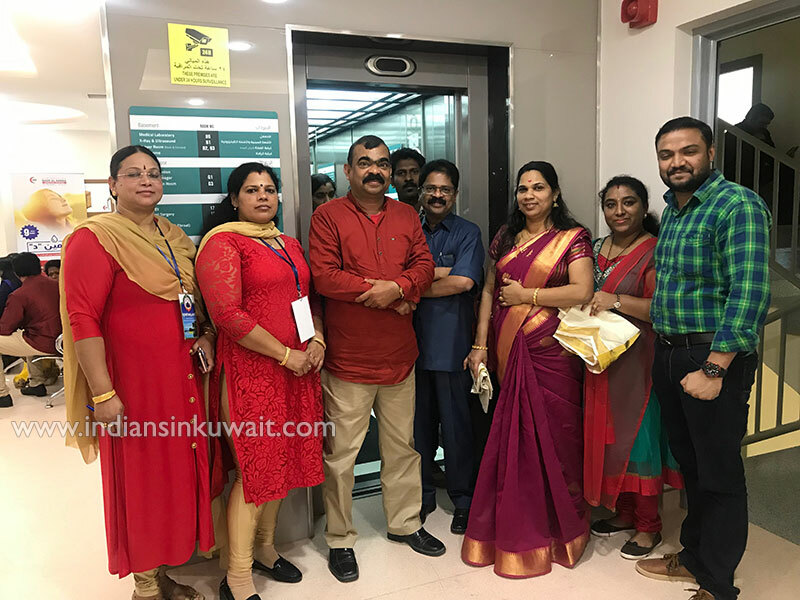 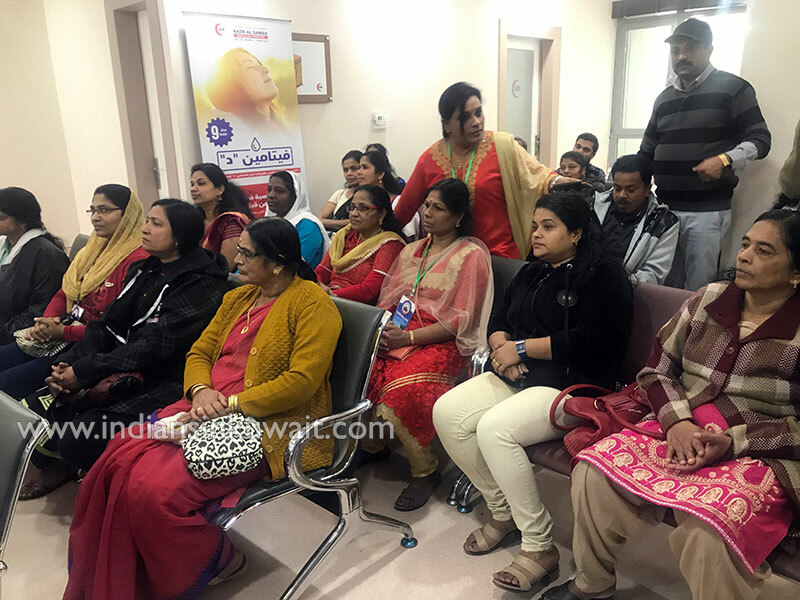 Women Wing of Global Kerala Pravasi Association conducted a free medical camp on January 4 at Farwaniya Badr al-Sama Clinic with the support of unimoni exchange. 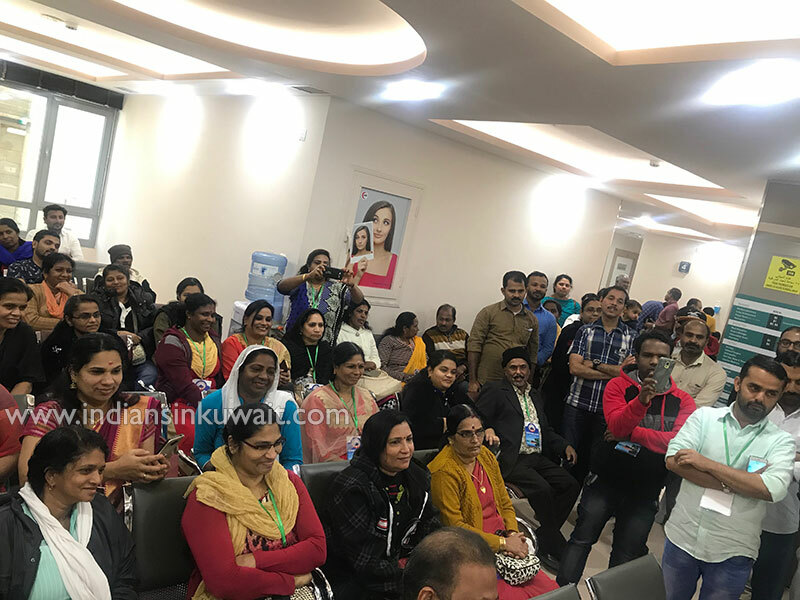 Under the leadership of Vanitha Vedi Chairperson Vanaja Rajan, Vanitha Vedi Special Secretary Ambika Mukundan and Treasurer Ambily , the 52 member Women Team gave the service to more than 500 ordinary expatriates. 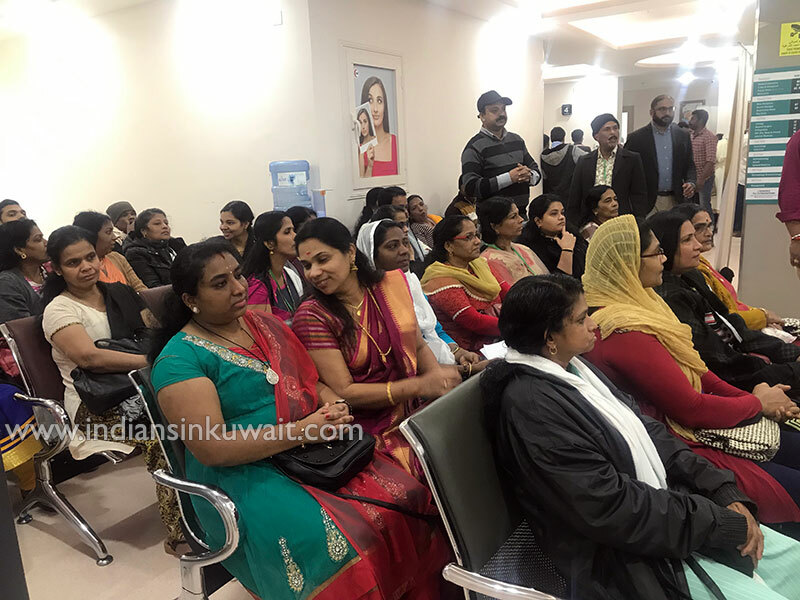 Mrs. Ambika welcomed the audience, Chaired by Mrs Vanaja Raja. 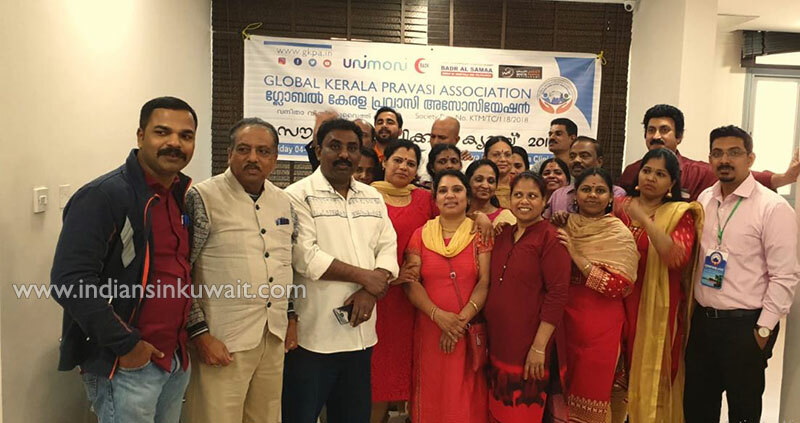 The Chapter President Mr Premsan Kayamkulam , inaugurated the function, Gen. Secretary Mr Sreekumar, GKPA Core Admins Mr Mubarack Kambarth, Project Coordinator Mr Rasheed Puthukulangara were among those presented the speech . KMCC Volunteer Ali Manikot, Voice Kuwait Patron Binu BS, KKMA Magnet Team member Salim Komeri, Nanma Malayali / Raehan Association President Salim TM, Social Worker PM Nair, KKIC Social Worker Mahbub Natrimal , Social Activist Manoj Mavelikkara were honoured on their commitment and constant service level contribution for sociaty. 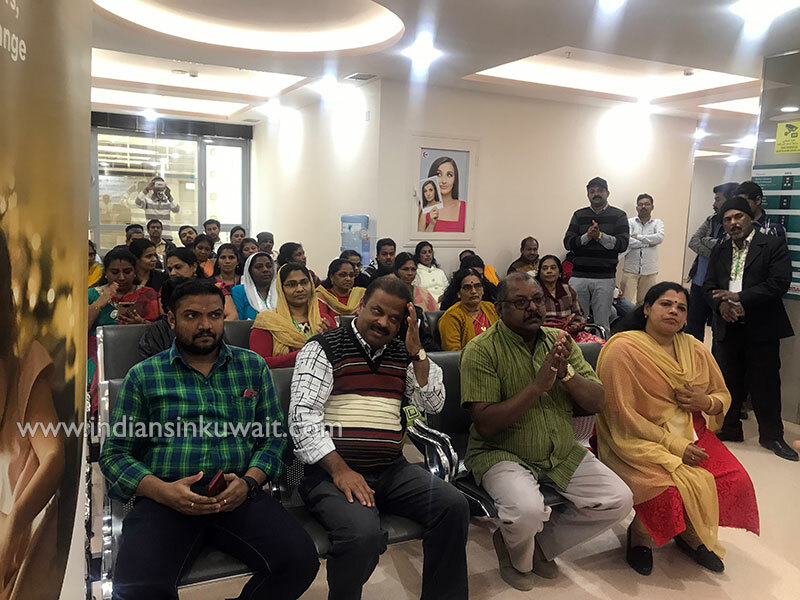 Dr. Ramakrishnan, Badr Al Samaa presented a detailed health class on “ living style of expatriates” . 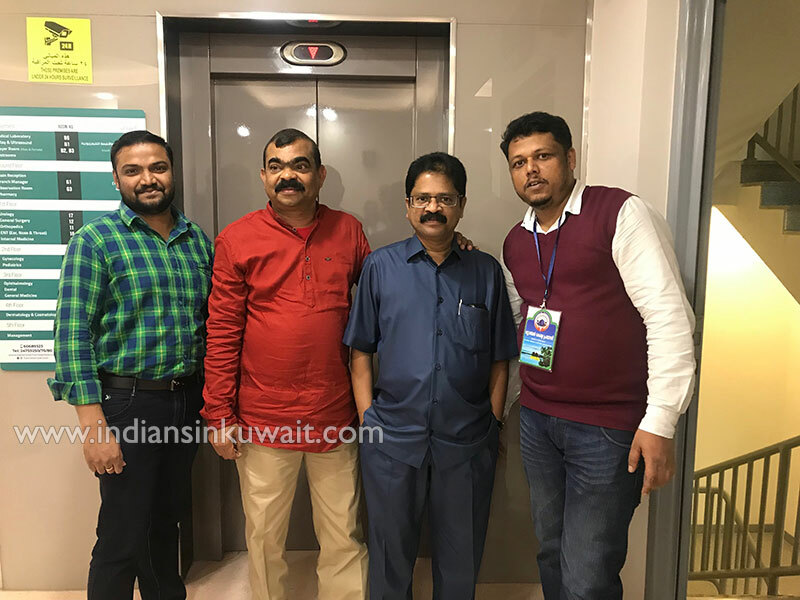 Ambili Narayanaan expressed gratitude to organisers , supporters and attendees.